New York metallers Prong have released their latest song “Cut And Dry”. 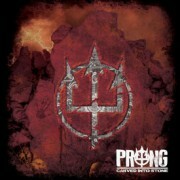 “Cut And Dry” comes from Prong’s forthcoming album X-No Absolutes. X-No Absolutes will come out on February 5 via SPV/Steamhammer. 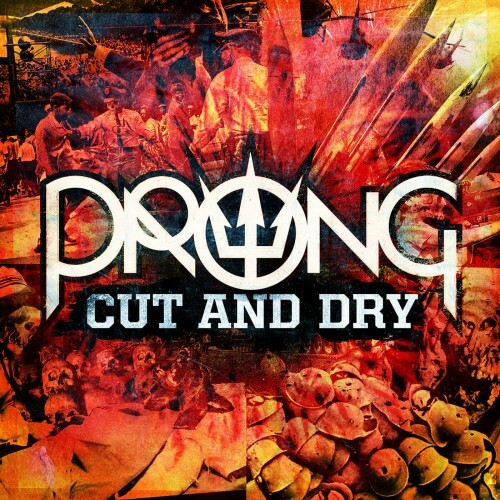 Check out “Cut And Dry” and Prong Europe and North America tour dates here. Prong reveal tracklisting for "X - No Absolutes"
Blackest Of The Black Returns!